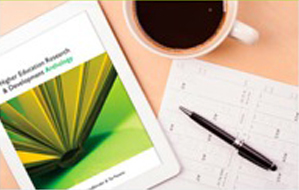 The TATAL workbook steps you through the process of developing a teaching philosophy. 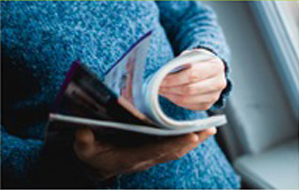 This may be done with colleagues in order to facilitate collaborative reflective conversations or individually following the prompts and activities in the workbook. 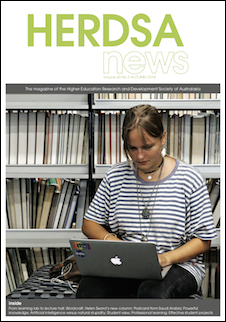 The workbook includes educational theories that underpin the TATAL approach to philosophy development, teaching philosophy approaches or frameworks, teaching philosophy examples, and a series of activities that culminate in a first draft of a teaching philosophy statement. 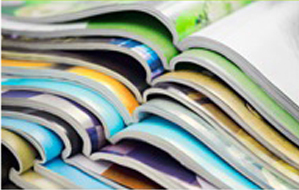 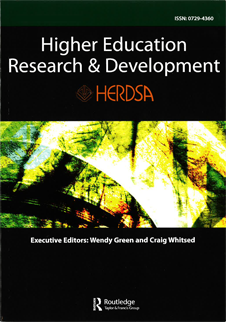 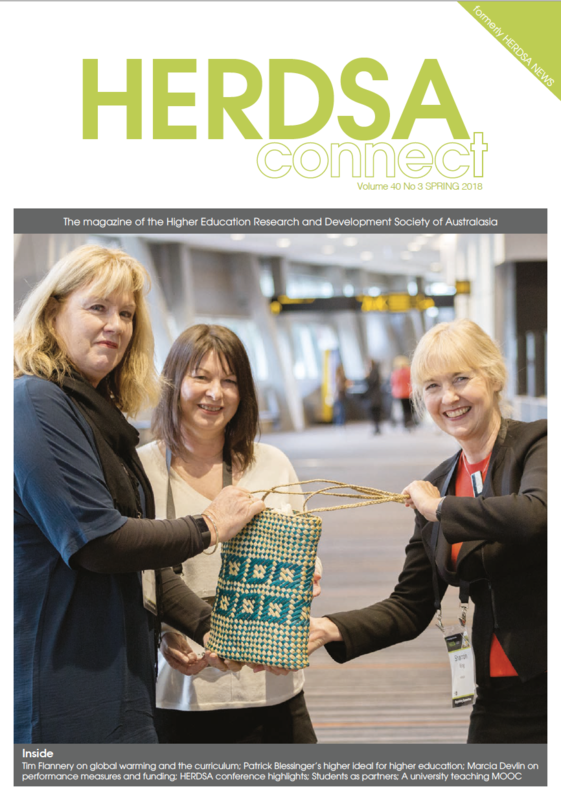 In addition, HERDSA has a series of early editions of HERDSA Guides available at a reduced cost.